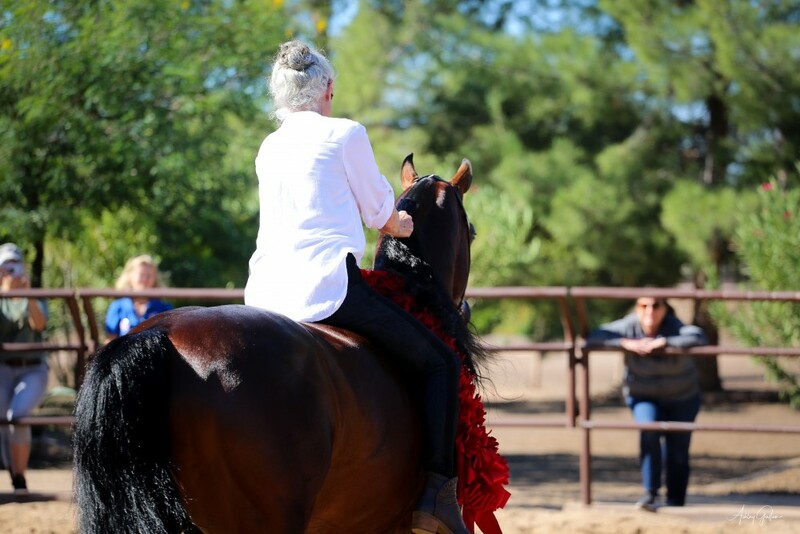 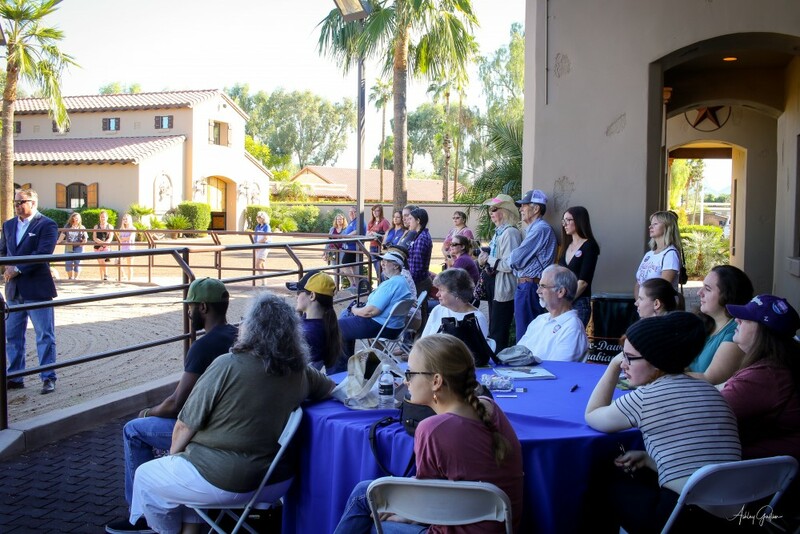 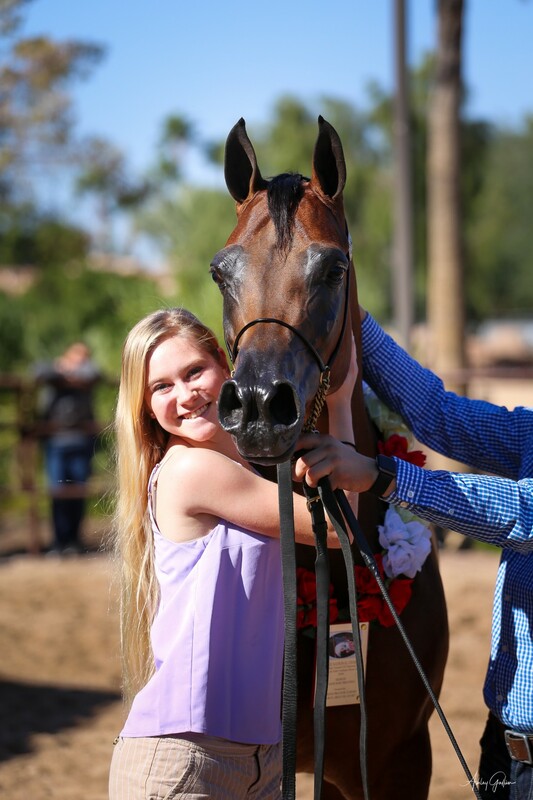 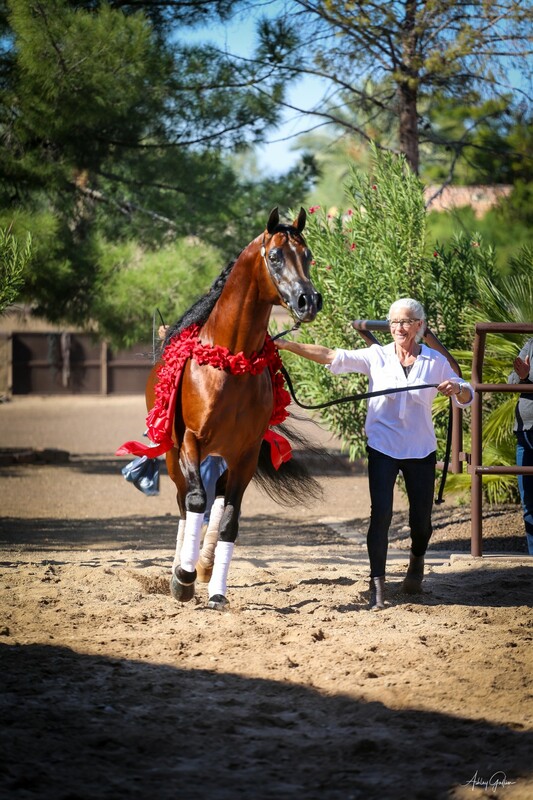 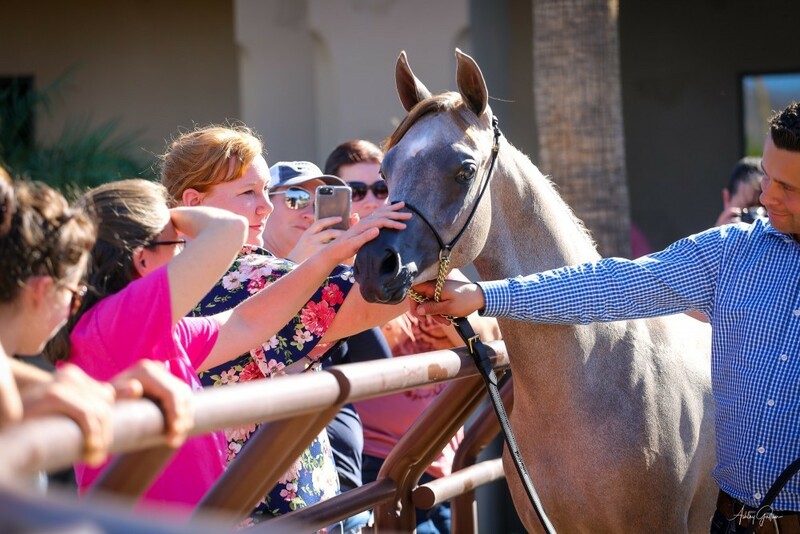 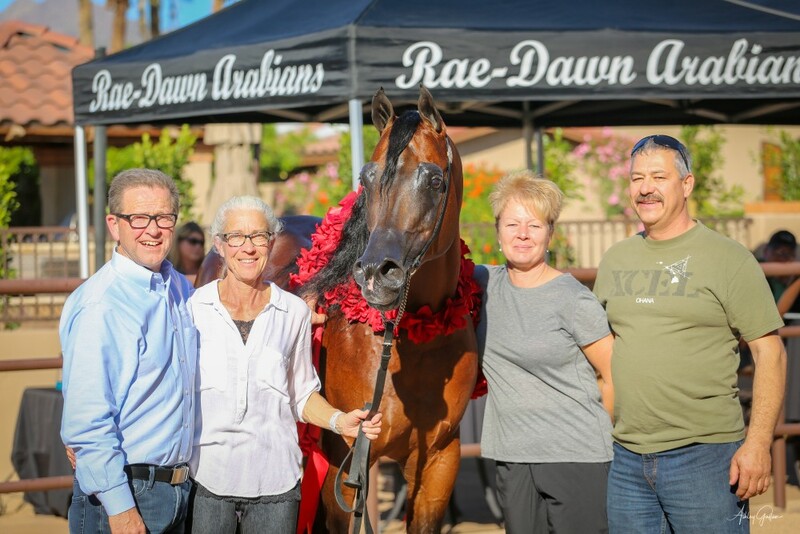 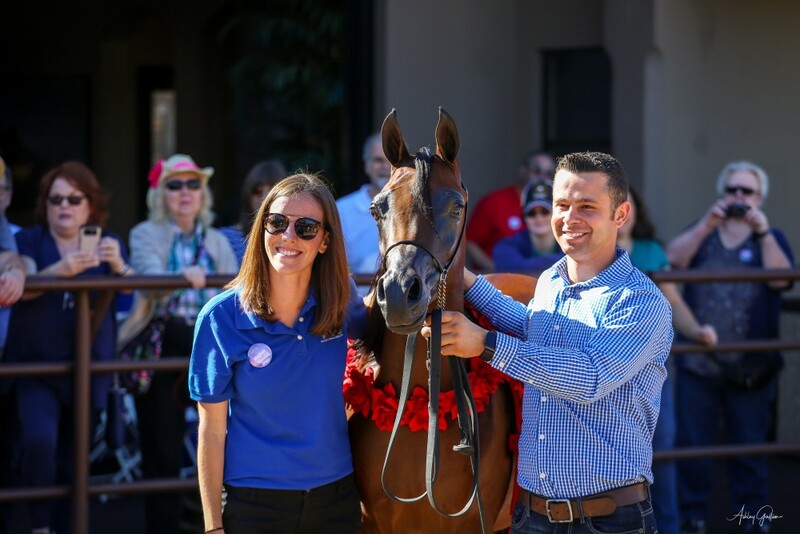 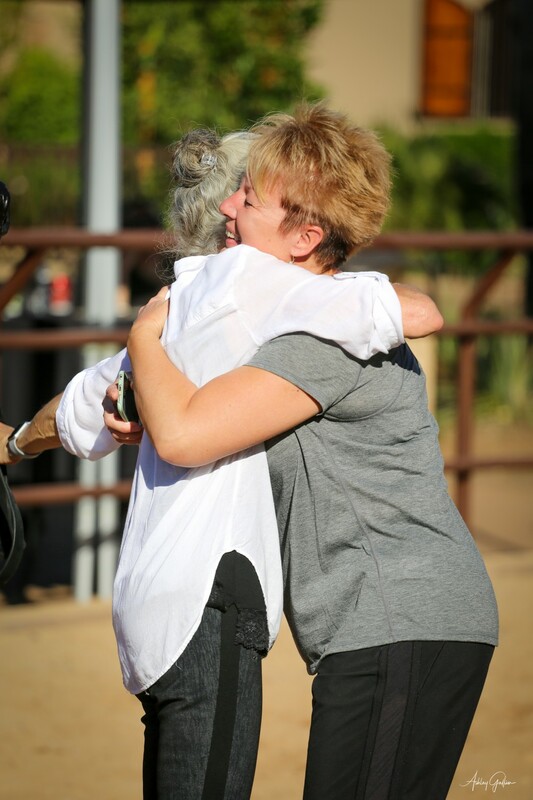 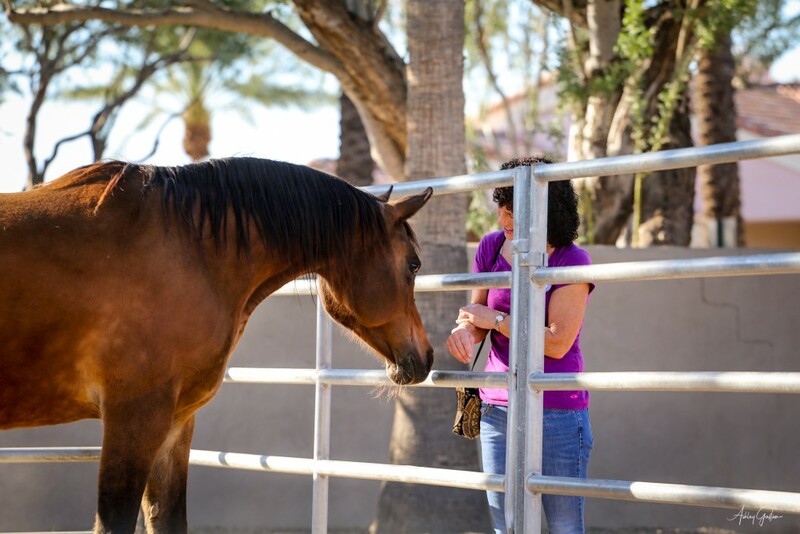 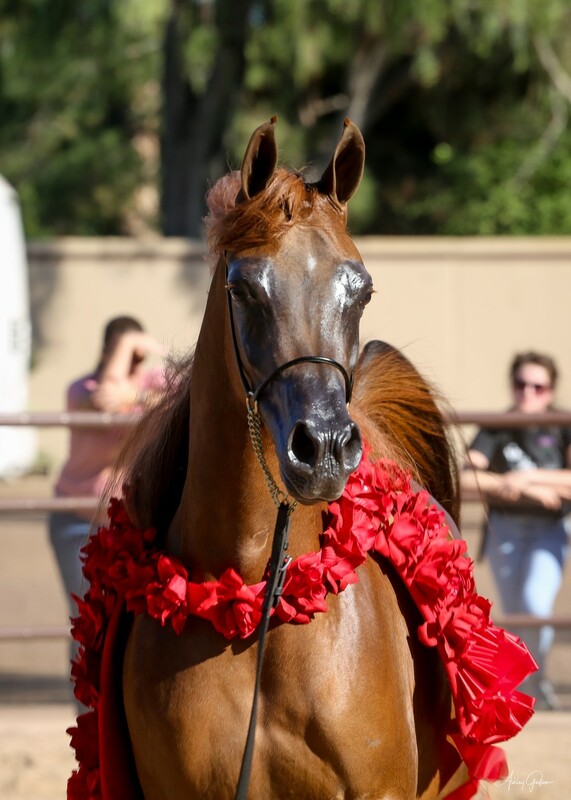 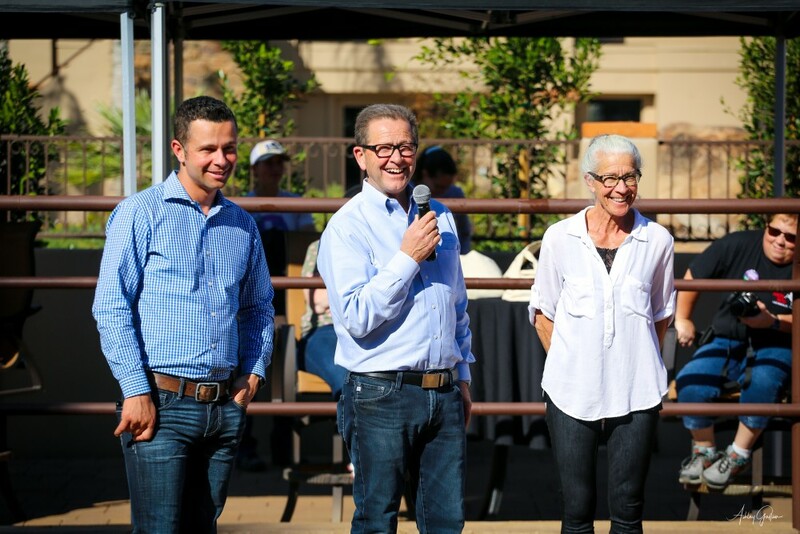 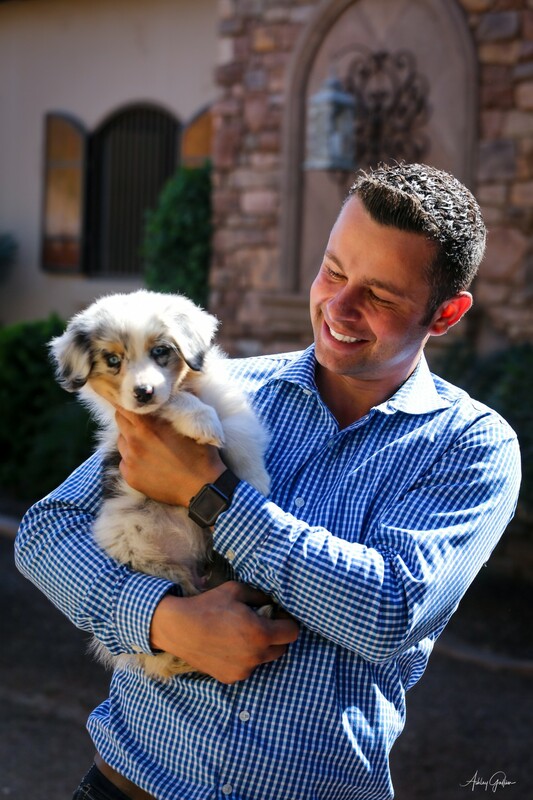 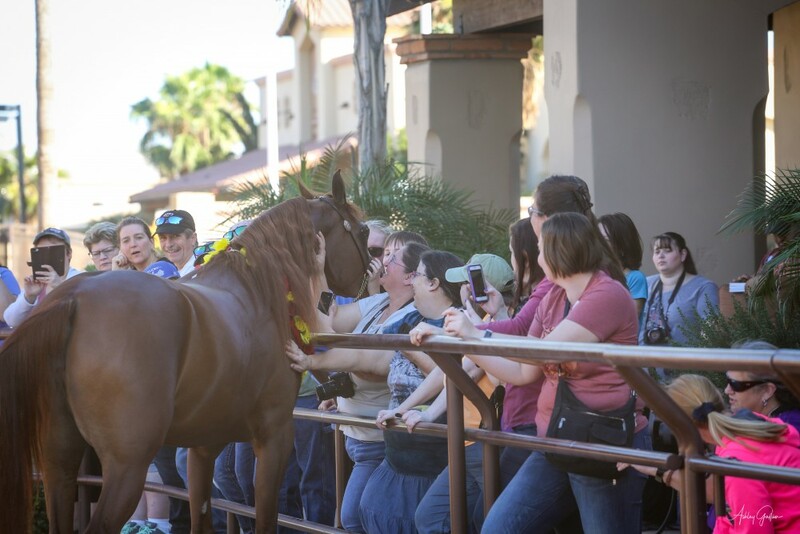 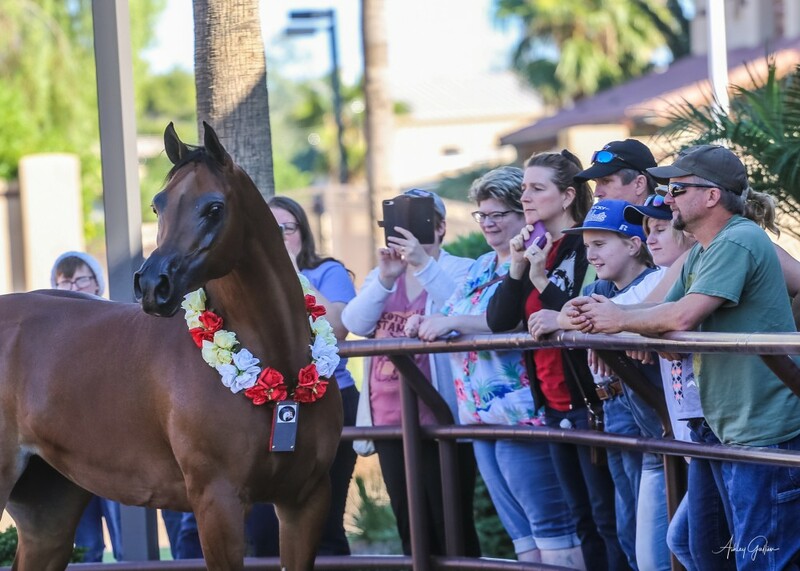 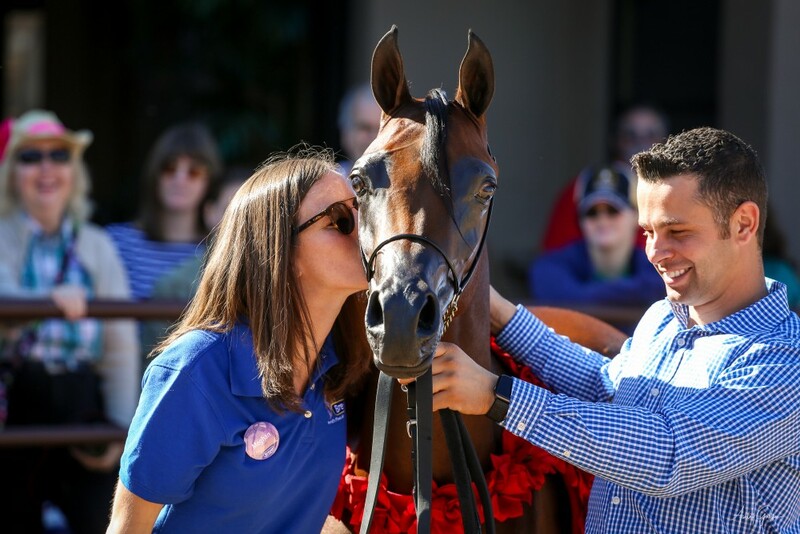 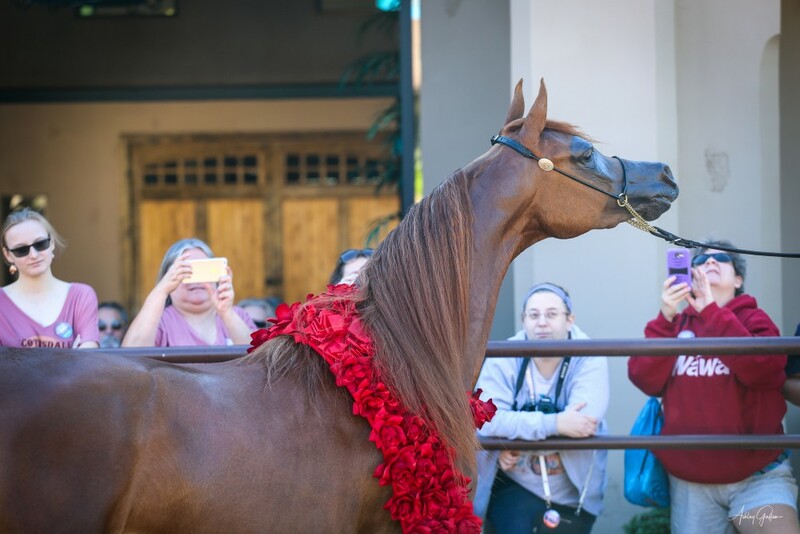 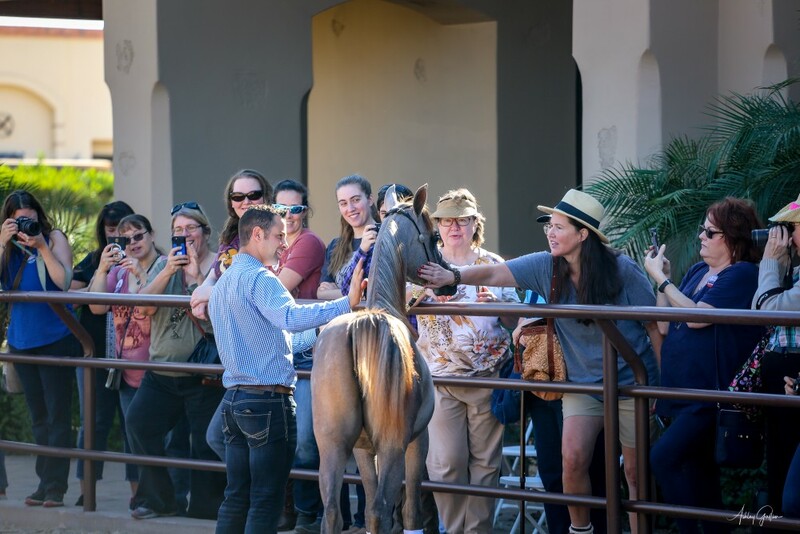 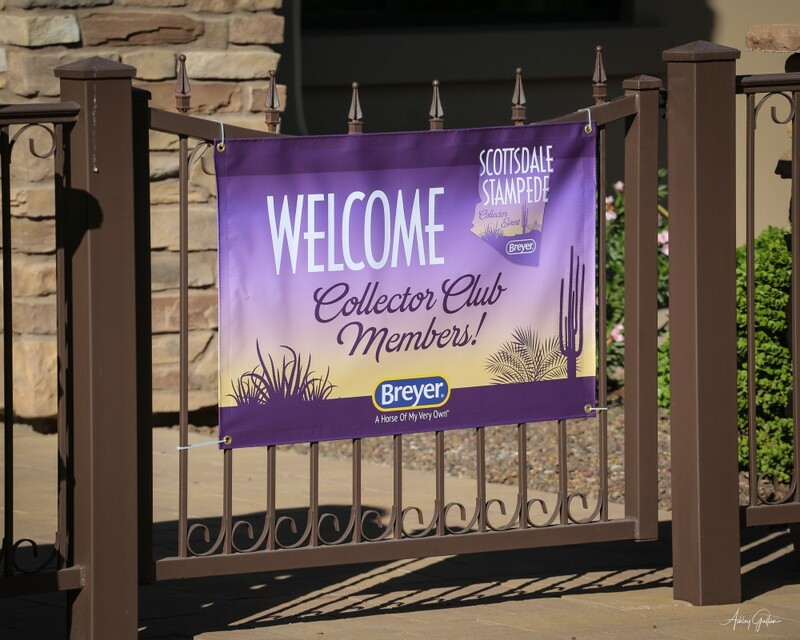 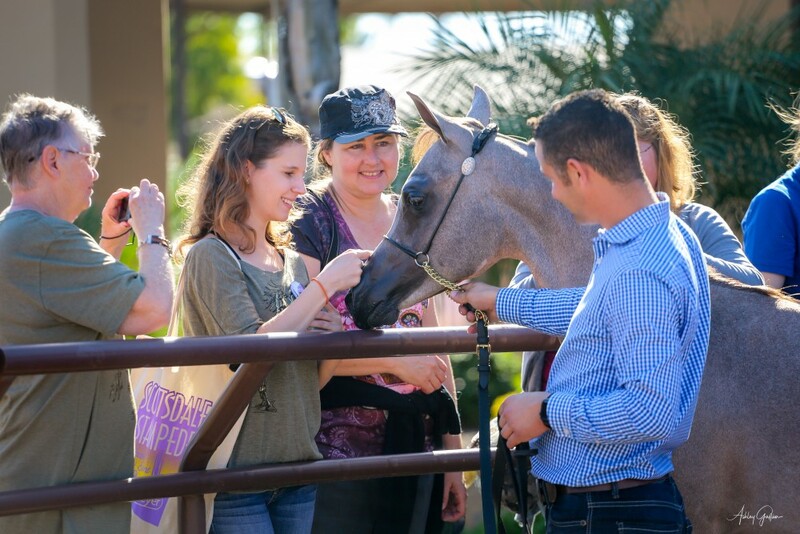 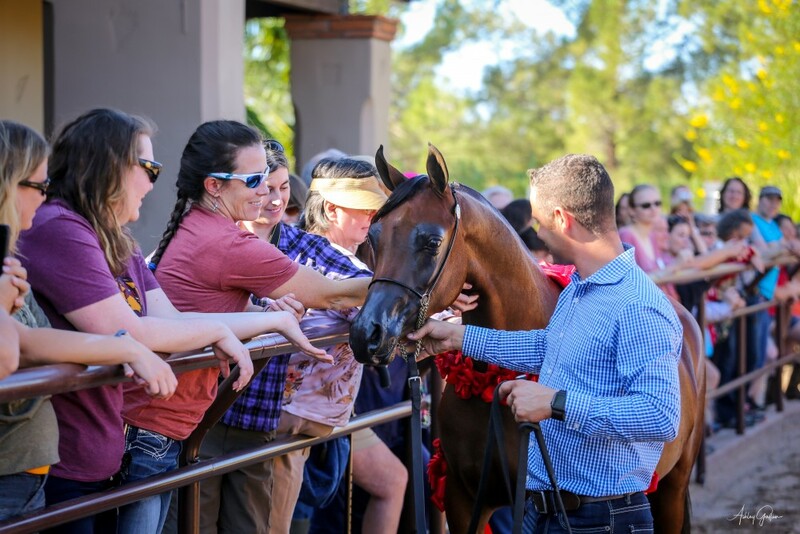 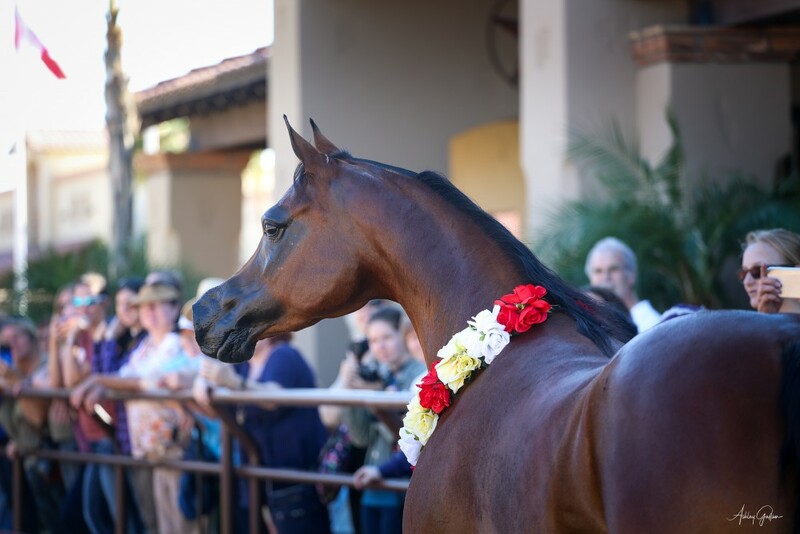 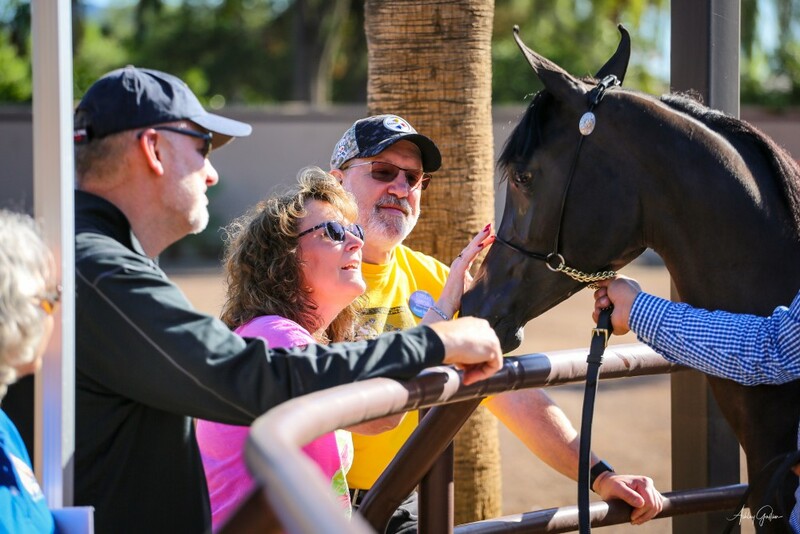 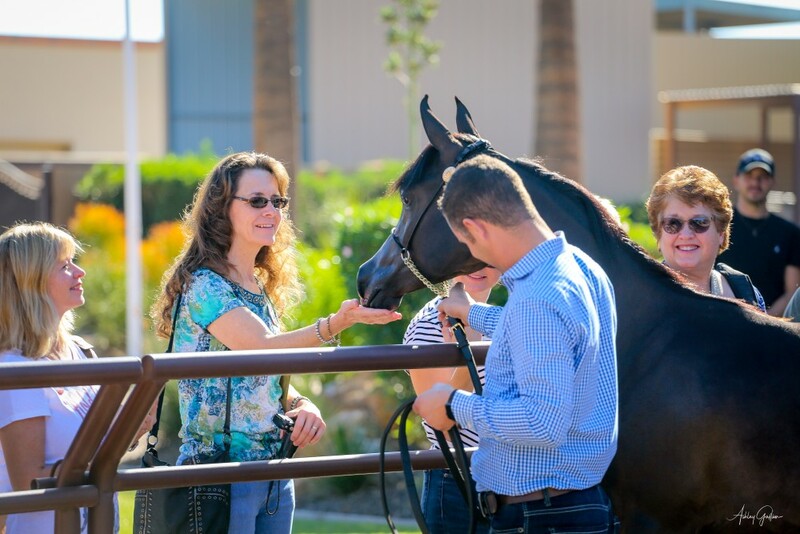 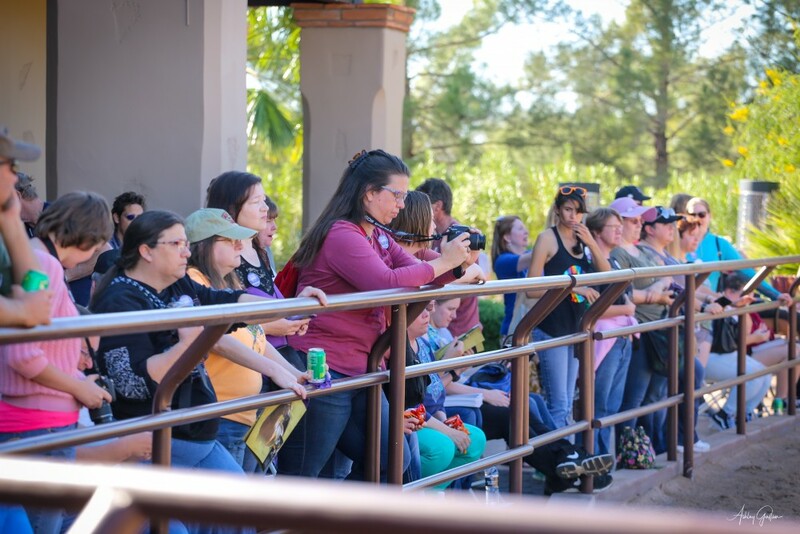 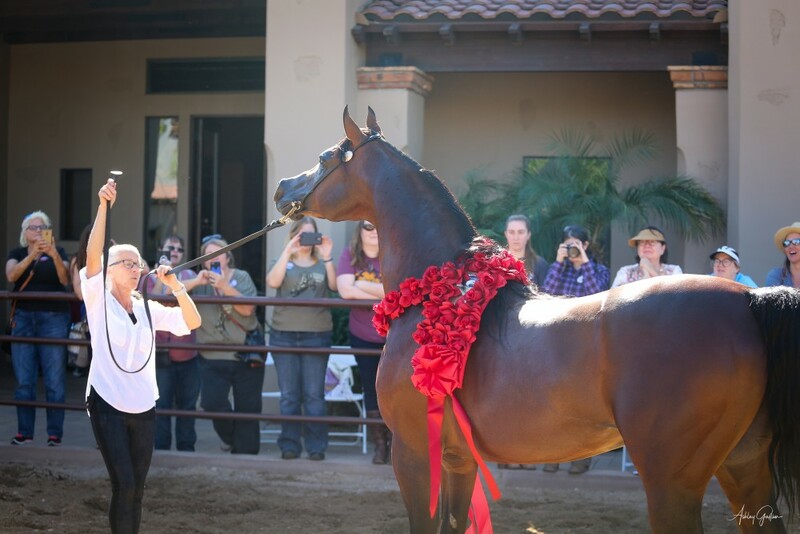 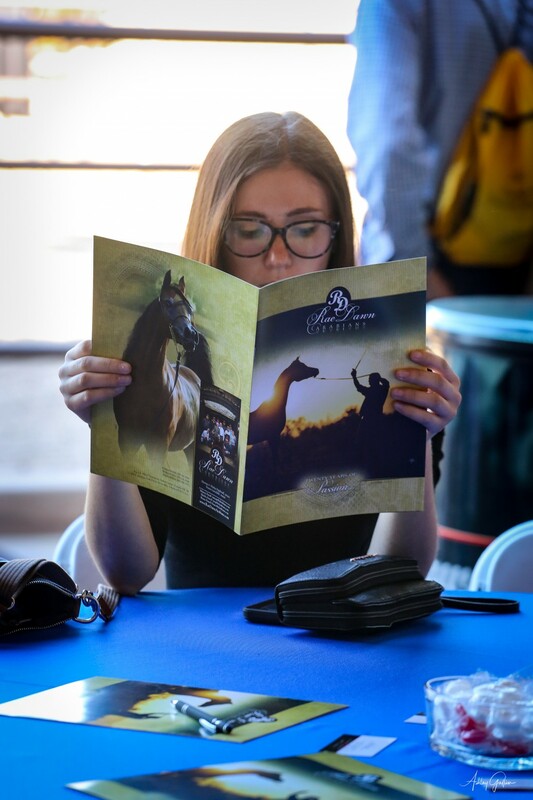 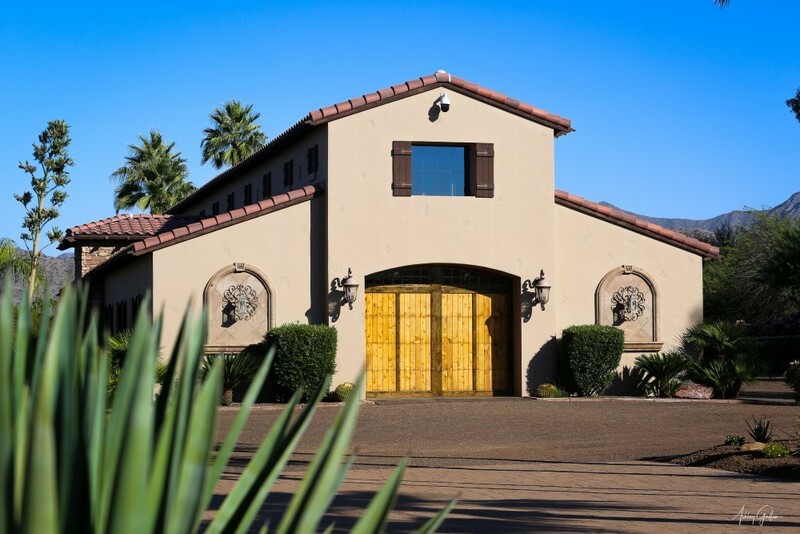 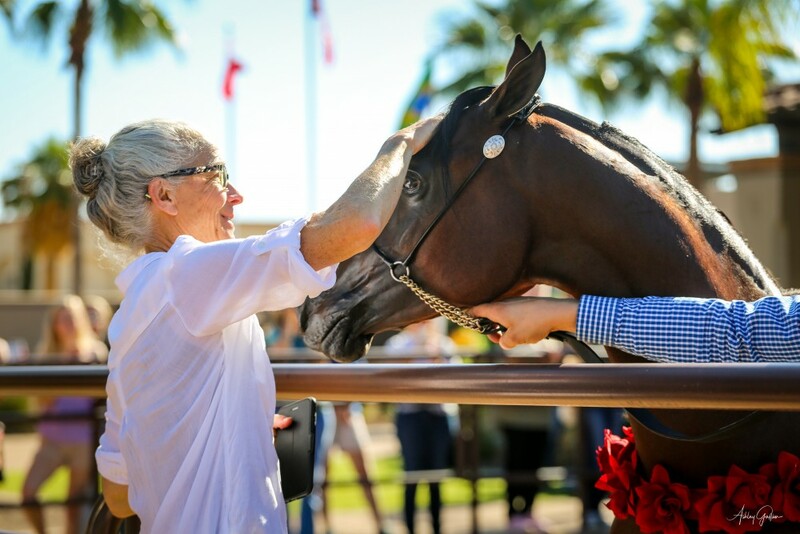 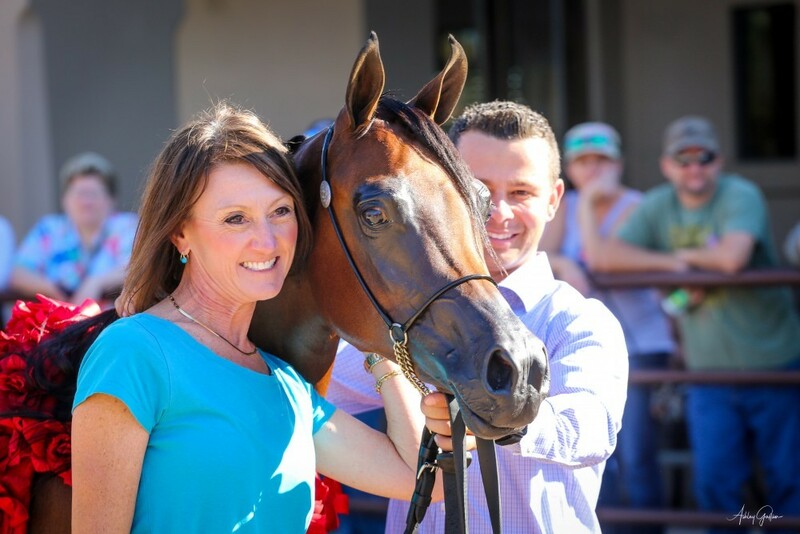 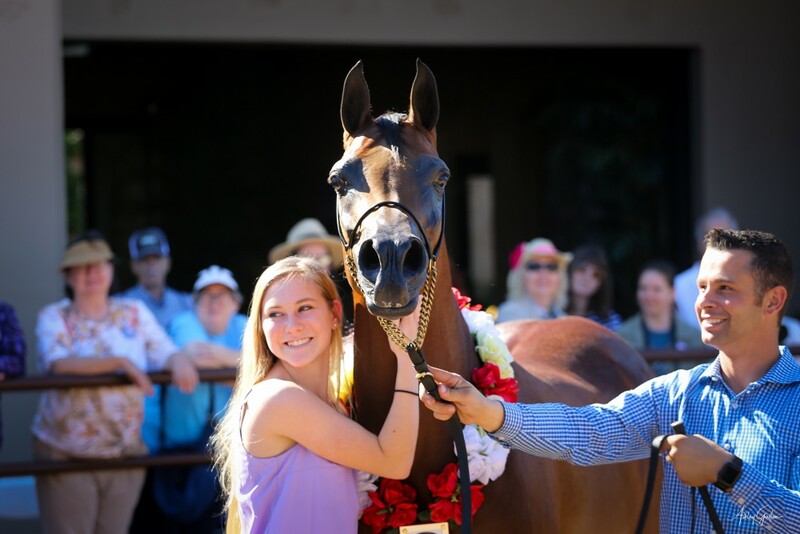 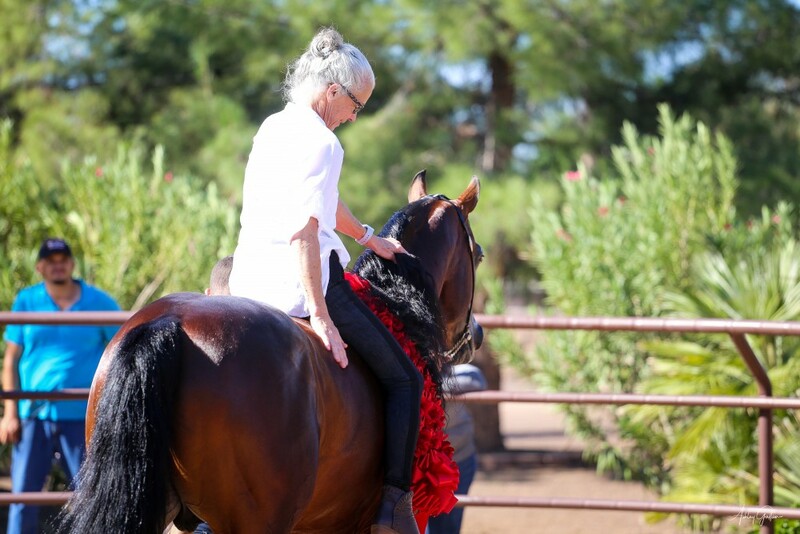 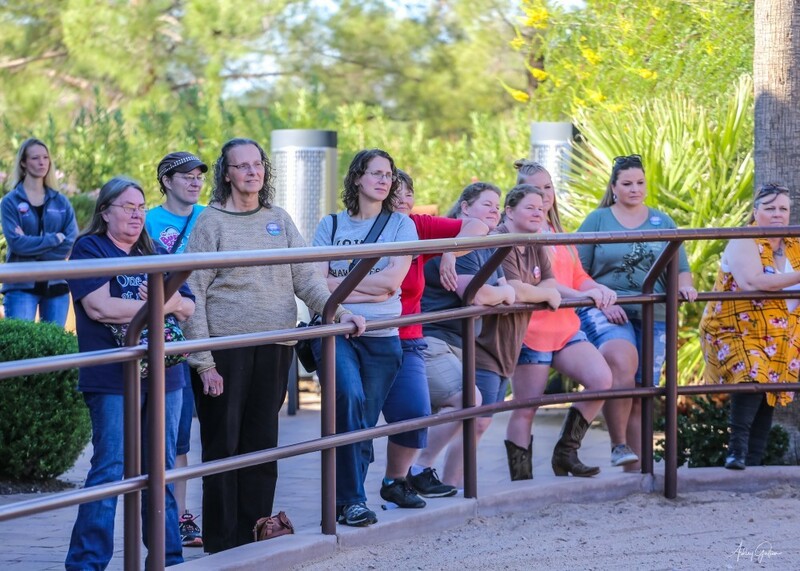 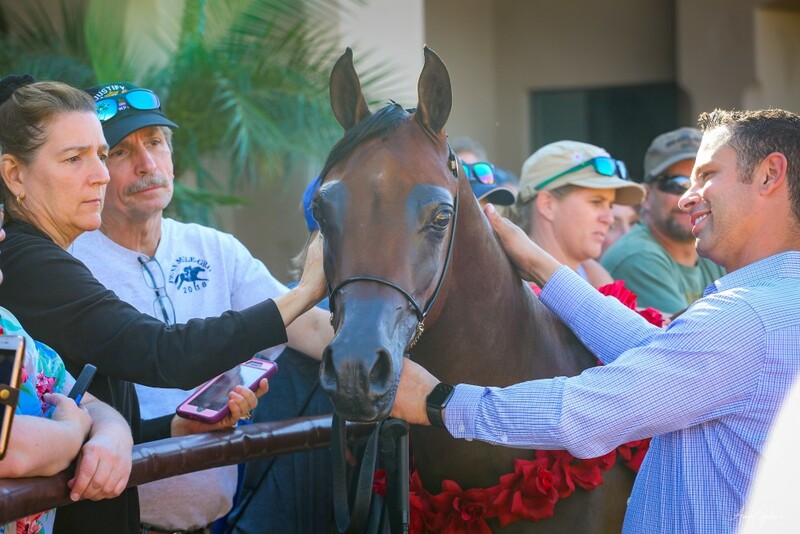 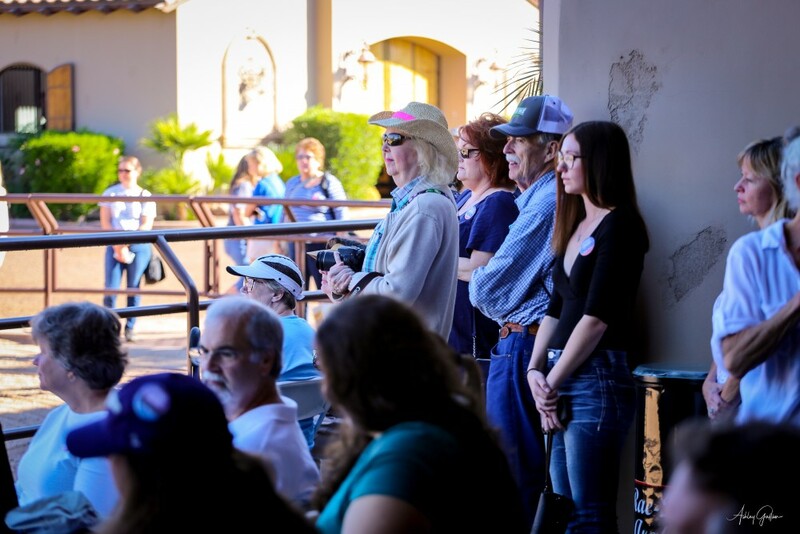 A national event in which the famed Breyer Toy Horse company welcomed 200 of their clients to beautiful Scottsdale, Arizona where the group toured Rae-Dawn Arabians on Saturday, November 17th. 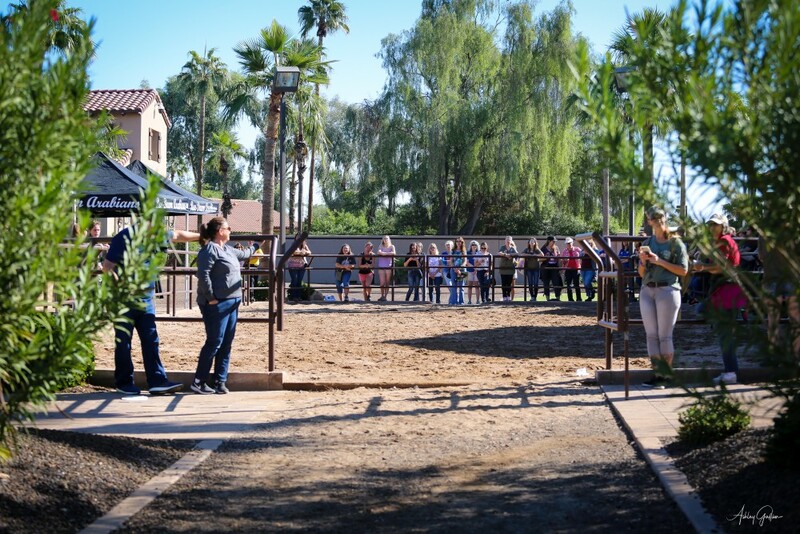 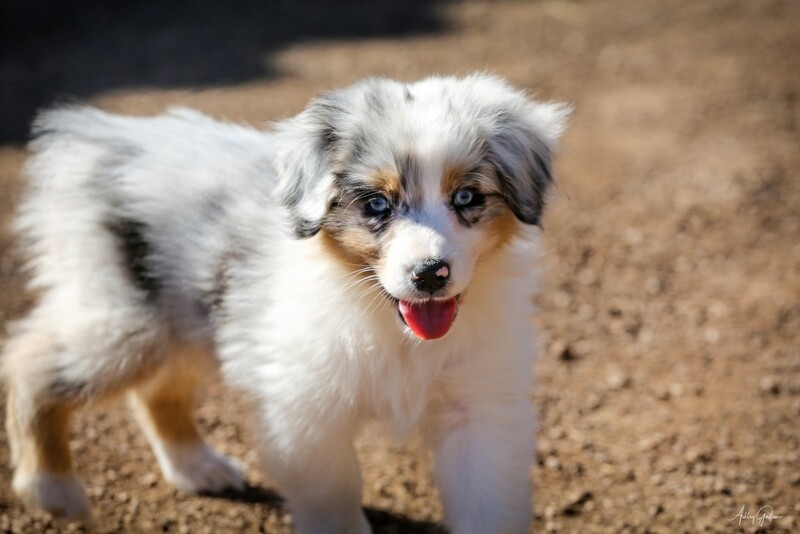 Two groups of guests were treated to a private tour of the farm that included open barns, a multi-horse presentation where visitors were able to ask questions, pet, and enjoy our beautiful Arabian horses up close and personal, snap selfie photos with the horses, and finish the day off with a delightful lunch. 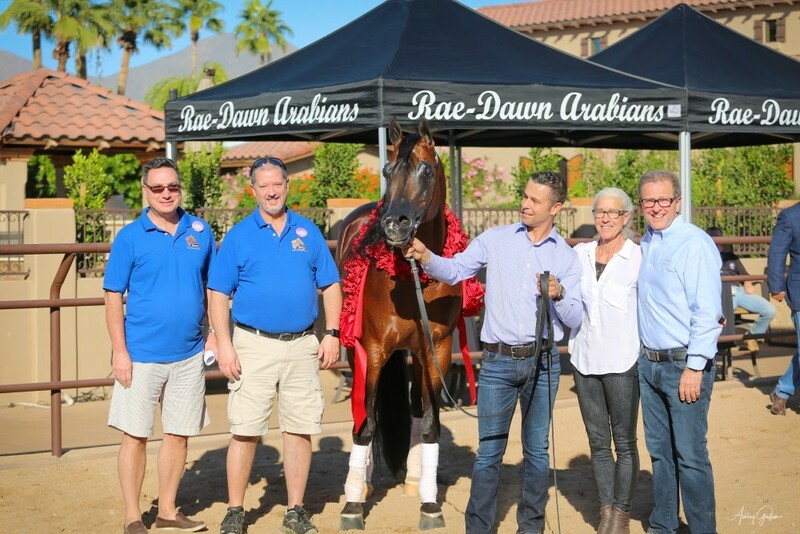 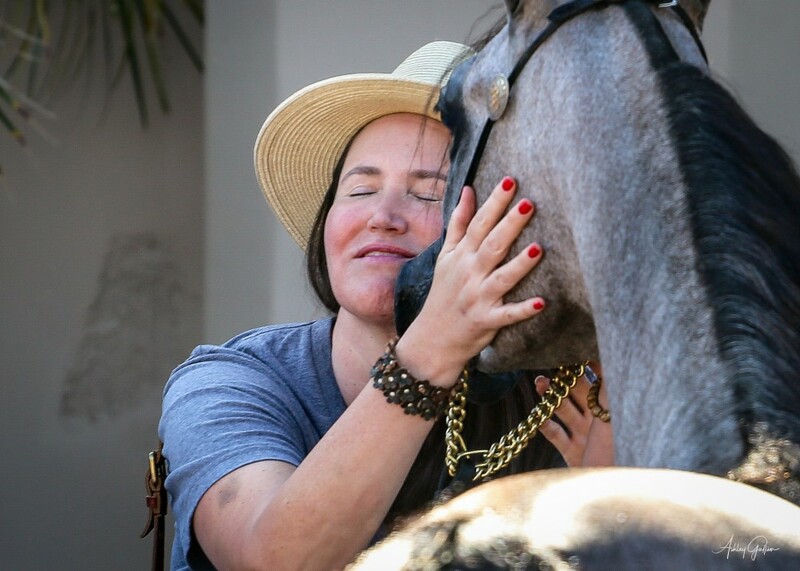 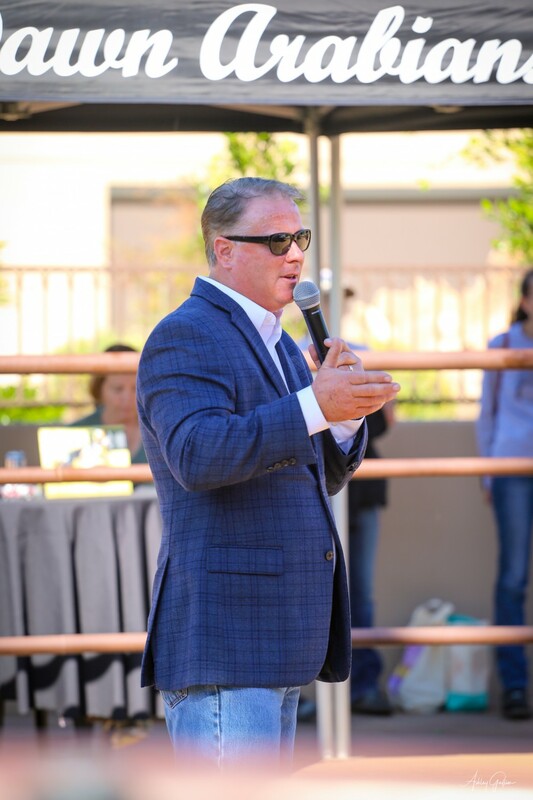 Emcee’d by Rory O’Neill, our horses were presented to a wonderful story of Rae-Dawn’s breeding program and journey with the Arabian horse. 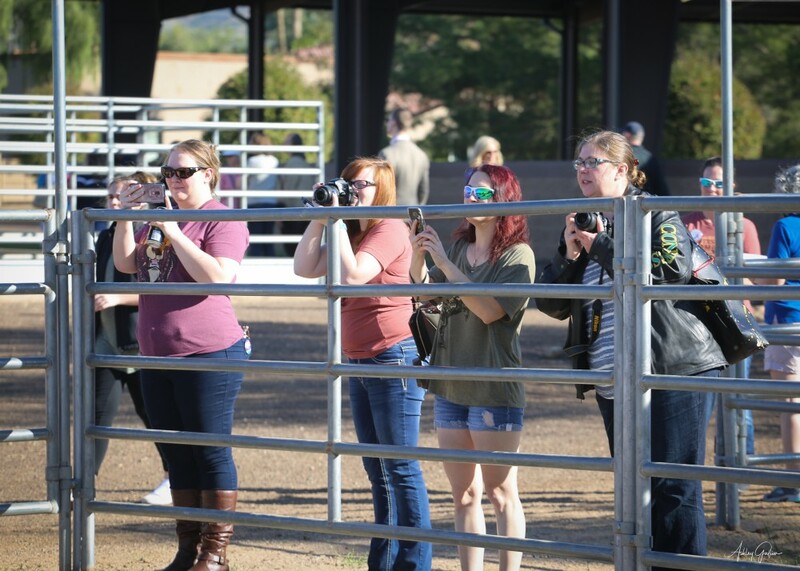 Thank you to Ashley Gallun for capturing the beautiful photos.